Australian businesses generate over 12.5 million tonnes of waste each year, almost half of which ends up in landfill. Food waste is one of the largest types of commercial waste and more and more hospitality businesses are helping to combat this environmental issue. While many hospitality venues are aware of their responsibility to follow sustainable practices, it can be difficult finding the right recycling and waste services. With this in mind, Planet Ark has created the Business Recycling website to guide restaurants and cafes in sourcing recyclers, as well as the appropriate onsite recycling services, such as bins, balers, compactors, composters and digesters. A number of hospitality establishments have used the resource to implement onsite recycling equipment and are reaping the rewards. 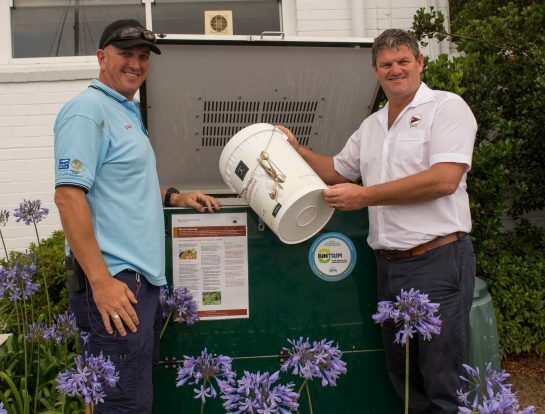 Warilla Bowls and Recreation Club in NSW recently purchased a food waste processing machine and colour-coded bins for collecting the food waste. Now the venue diverts 130 tonnes of waste from landfill each year and has lowered its waste removal costs by 42 per cent, saving $34,500 each year. The club also received the 2016 South Coast Tourism Award for Sustainable Tourism with the help of its improved waste services. 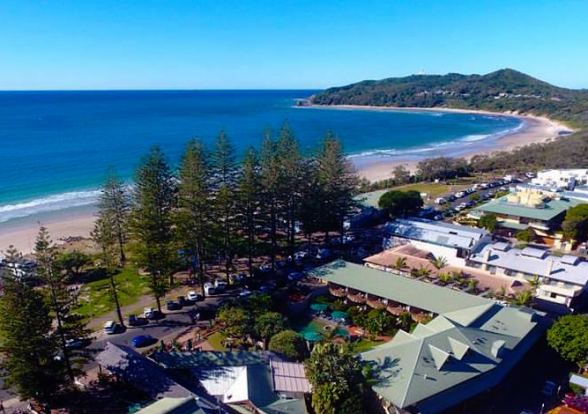 The Beach Hotel Byron Bay in Northern NSW is another venue benefiting from an overhaul of its waste management systems. It started by swapping coffee cups, ramekins and plastic beer cups with compostable alternatives, then set up different bins so staff could dispose of waste correctly. The hotel has now achieved a waste diversion rate of 85 per cent, which equates to 30 tonnes a month of reusable resources being recycled. Australian businesses that don’t recycle or optimise their waste management face unnecessary losses which can directly impact their bottom line. Businesses not only benefit financially, but also experience higher staff morale which results in a better service for customers. To help businesses improve their on-site recycling, Planet Ark has created the Small Scale Recycling Equipment Catalogue to guide venues in sourcing a suitable waste management system. Plant Ark’s recently launched War on Waste Toolkit for Business also offers tips for reducing waste, saving money and improving staff morale. For more information on winning the war on waste in the workplace, click here.